FindNZB is new and progressive Usenet Search Engine. We index all messages that have binary attachments, allowing you to search NZB files and download them. Our site offers Usenet Newsgroups browsing and RSS feed. Soon we will make new features to make you enjoy your Usenet searching experience. You can search in filename, subject, author name or author email. 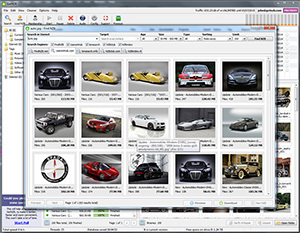 You can reduce the scope of your search by selecting or typing in the Newsgroup to search, selecting age of post, selecting minimum and maximum file size. FindNZB integrated Usenet downloading services to provide direct NZB download. You can read more about how to download NZB files here. New Usenet Downloader for Windows! FindNZB is not a File Sharing, Torrent, P2P or warez service.